Before 2015, Canadian Govt. was having a CAP (Canada Assistance Plan) of 10,000 (Assume) for certain occupation per year and it was purely based upon first come first serve and the Eligibility points of 67 by considering certain factors such as Age, Education, Work experience, English language ability, French Language Ability, Adaptability and hence people use to apply based on the Eligibility points of 67. Once they meet 67 points people across the globe use to send the Hard copies of all the documents to the Canadian Govt. for a particular occupation let’s say 2173 (Software Tester). Whoever sends their document first, their profile will be chosen and remaining all had to be in a queue and as the days passed, they found more and more troublesome in handling huge applications. 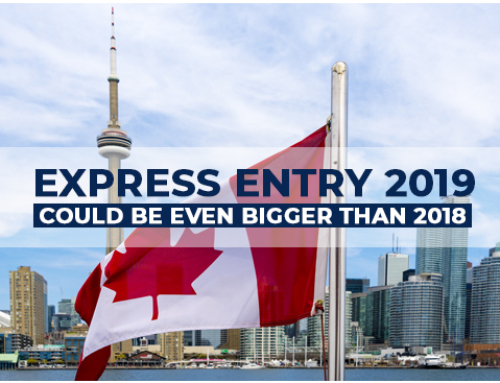 In order to cope up the situation they launched something new and that is called Express Entry on 1st Jan 2015. This is an online process where there is no need of hard copy but only the soft copy is required for this process which is much more simpler and efficient platform for handling many applications. When Express Entry came into picture the job of the Canadian govt. has become easy. 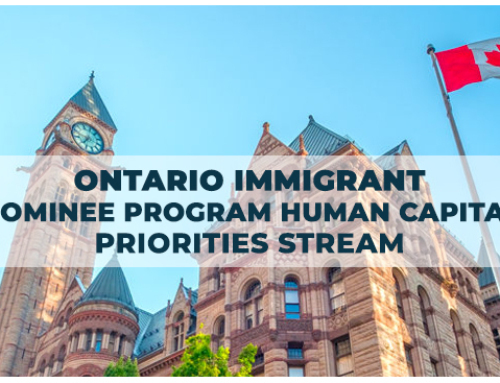 Each and every applicant will be assigned certain rank and based upon the rank, Draws will be conducted twice on a monthly basis and the profile will be picked up based on the cut off for the Federal Skilled worker program. With this Express Entry, one can apply for any kind of visa under the below categories online which depends on the requirement. Federal Skilled Worker Program: People who are willing to go on a Canadian PR can go under this category but this will be for the high skilled workers having an occupations in O, A, B such as Managerial level, Professional level and Technical level jobs. People who are willing to go on a Canadian PR but having an occupation in C and D such as Labourers, Meat cutters, Drivers,Welders, etc. People who are willing to go on a Canadian PR but having an experience and Education in Canada could opt for this. People who are willing to go on a Visit visa to Canada. People who are willing to go on studies can go under this category. 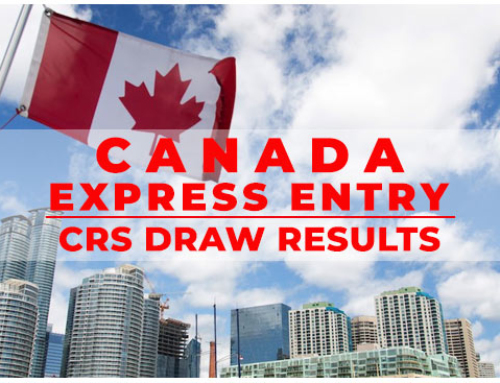 If you require professional assistance on any of the above mentioned Canada Express Entry PR routes, just fill in your details and one of our Canadian Immigration experts will be in touch with you shortly.